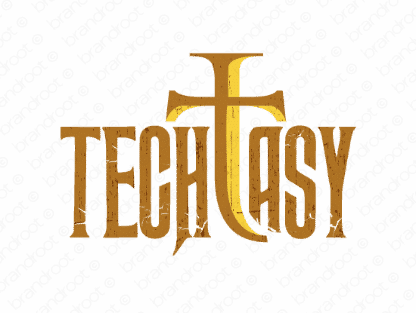 Brand techtasy is for sale on Brandroot.com! A wordplay on the well-known words technology and fantasy that also sounds similar to ectasy. Can be applied to anything from games and apps to online shopping sites. You will have full ownership and rights to Techtasy.com. One of our professional Brandroot representatives will contact you and walk you through the entire transfer process.